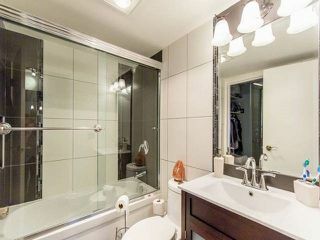 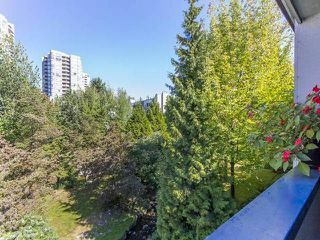 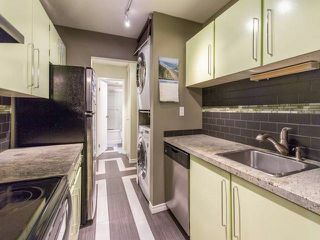 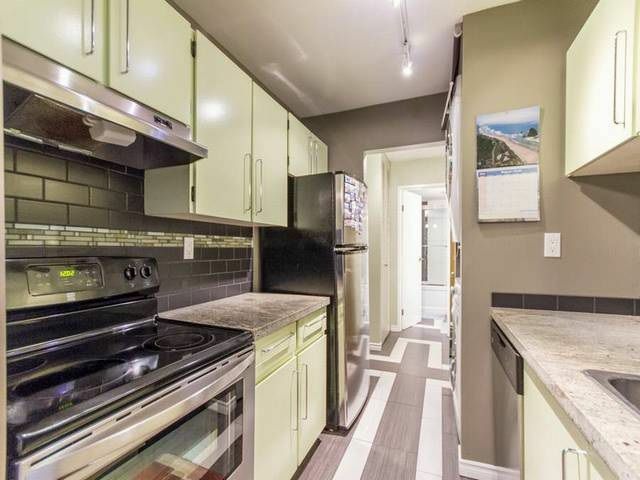 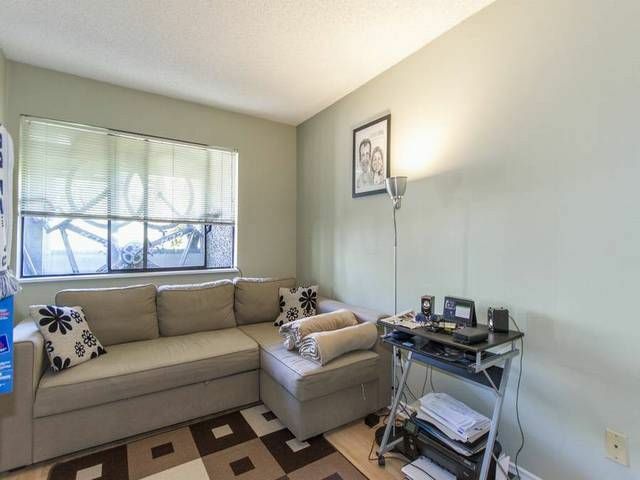 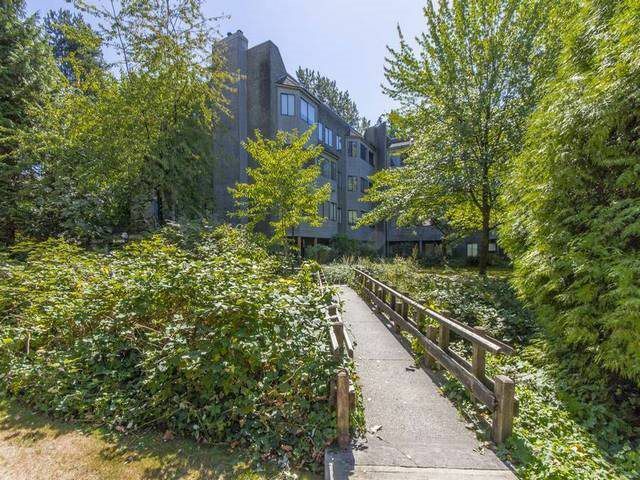 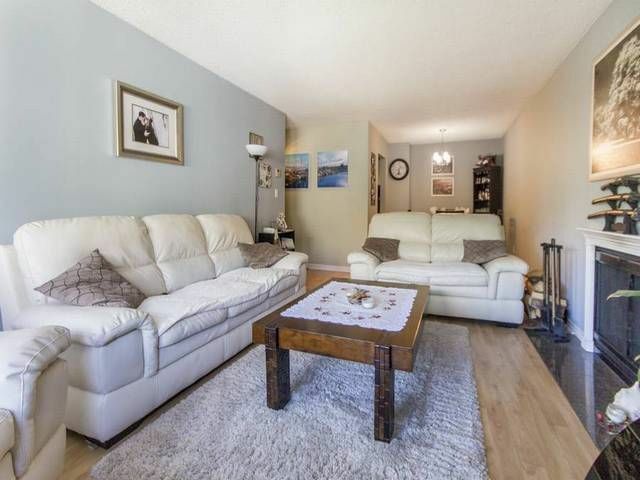 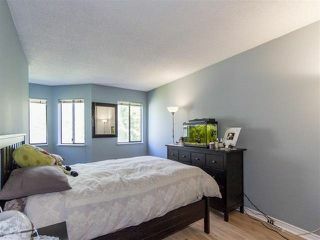 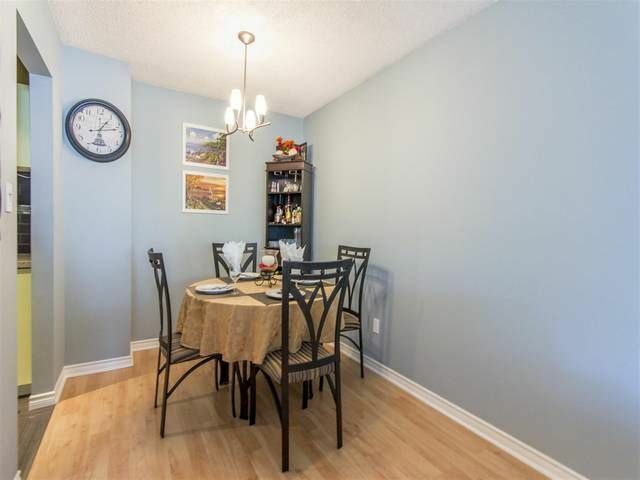 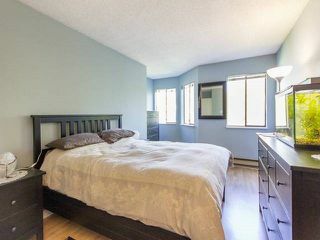 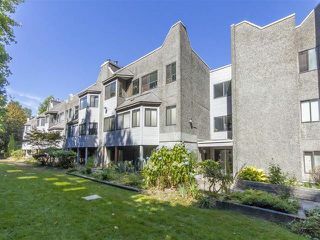 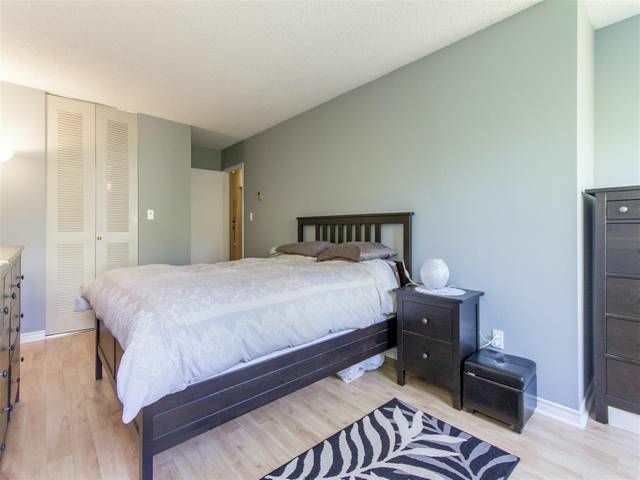 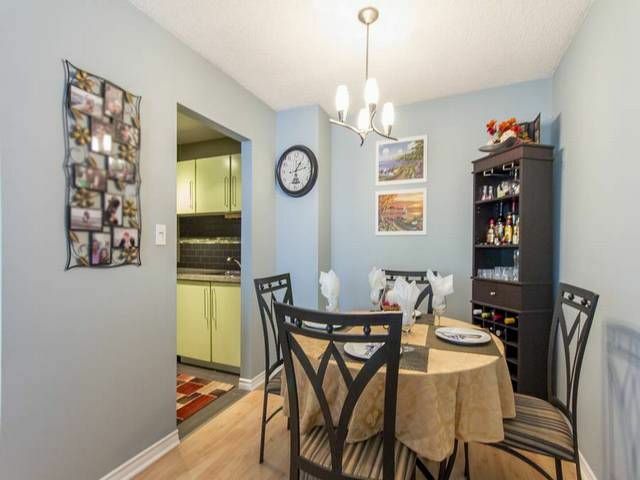 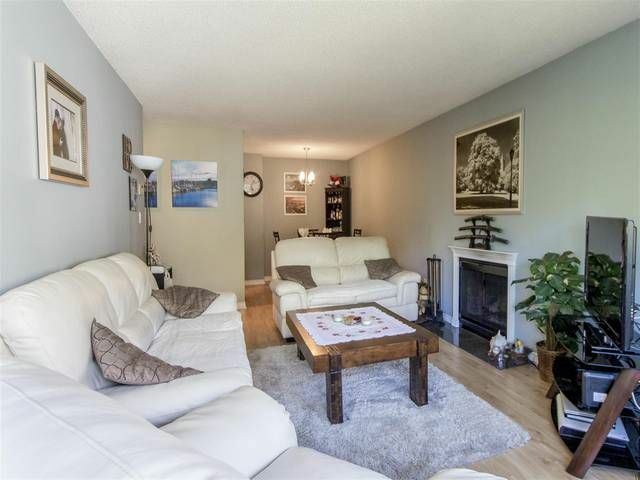 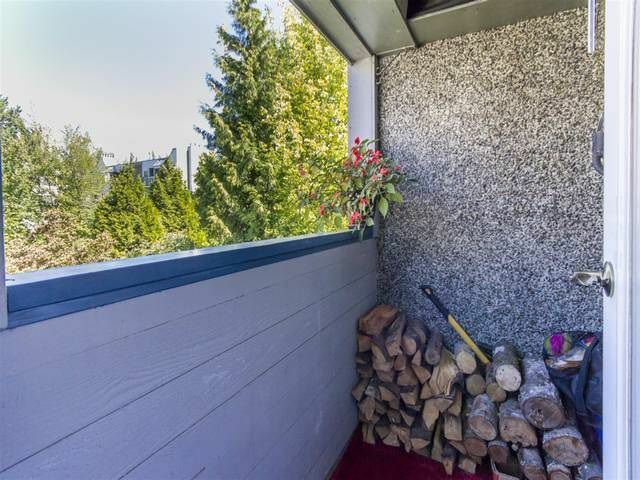 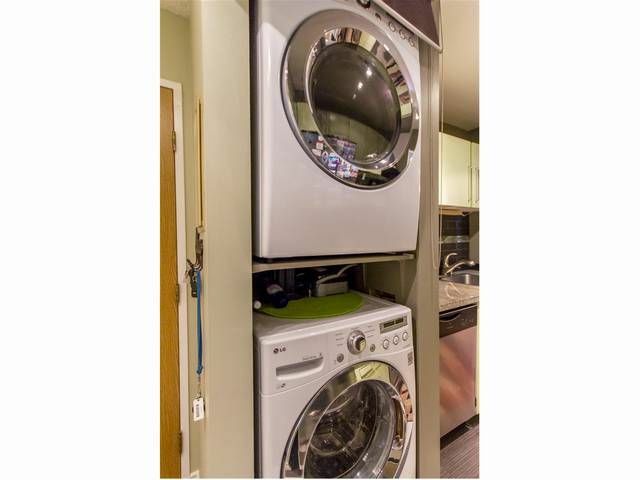 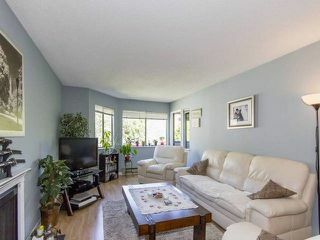 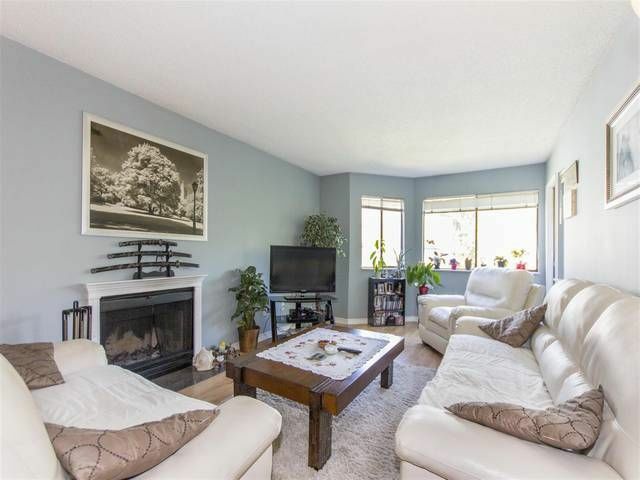 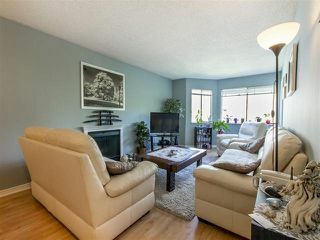 Outstanding 2 bedroom condo in the centre of everything. 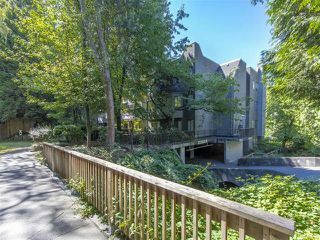 Walking distance to everything but tucked away for privacy. This one won't last long.